Need to make a list? 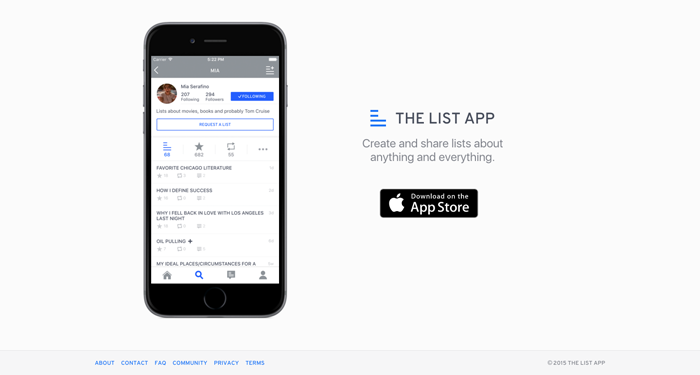 Description: There are two unique things about the List app: It brings lists to a social level, and it was designed by BJ Novak, a producer from the American TV show The Office. It's for iOS only, currently, and it has a nice interface and you can follow other people, and sometimes help edit public lists. Think of a crowd curated list of favorite BBQ restaurants in Nashville, or best holiday action films. You can voyeuristically read other people's lists, and exhibitionistically share yours. 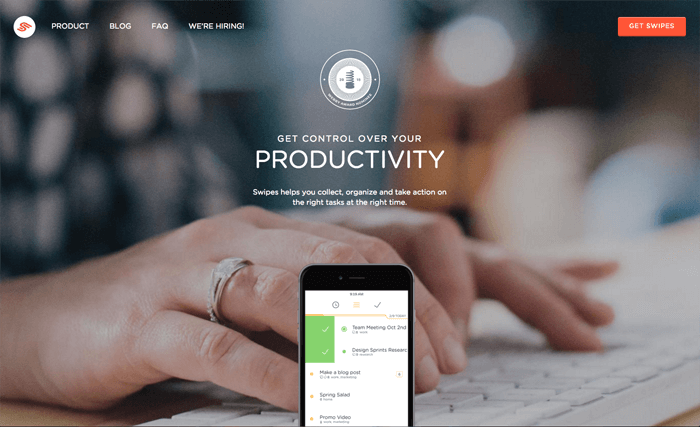 Description: Swipes is a beautiful web and phone app that is primarily a to do list. Add tags to your tasks to keep them organized, so that you could only show all your marketing related tasks when it's time to focus on that, then later show all your development related task when you switch to that focus. 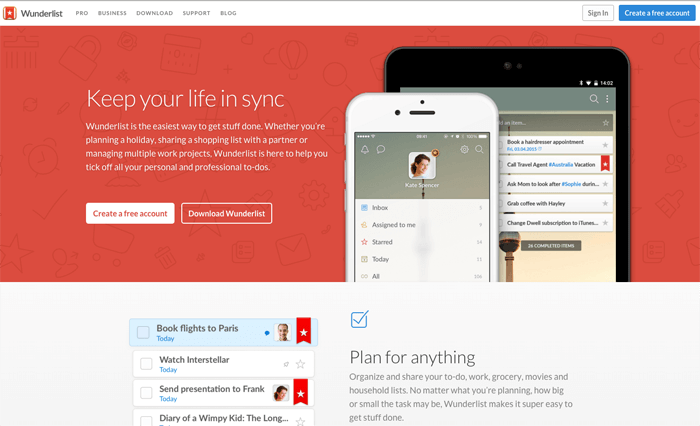 Description: Wunderlist is a great desktop and phone app, basically a full featured to do list. One of the best things is that multiple people can manage a to do list and it will keep it in sync. This is very handy whether your team is using it to manage a to do list at the office, or your spouse wants to add something to the grocery list for your household.